CRG Carpet Cleaning Adelaide is a family owned SA company with more than 15 years’ experience in the carpet cleaning industry. 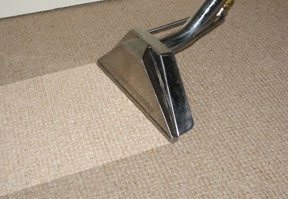 We regard ourselves as a premier company when it comes to Carpet Cleaning in Adelaide and we employ experts specialising in carpets and upholstery. 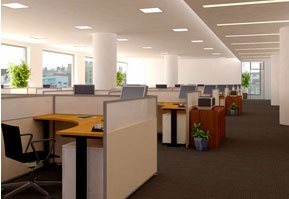 For any professional carpet cleaning service in Adelaide, you can depend upon our reputation of CRG for quality service. We guarantee to maintain your carpet’s quality and prevent it from shrinking or stretching. You can completely feel confident with Adelaide Carpet Cleaning of CRG which only uses non-toxic products. Carpets are usually one of the biggest investments in your home and in order to maintain them, it’s highly recommended that they are cleaned professionally on a regular basis. With CRG carpet cleaning Adelaide, your carpet remains new and fresh. For your convenience, we have different packages that will suit your budget. 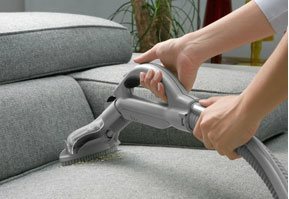 Many people have a misconception that vacuuming will keep their carpets clean and that they do not need any professional carpet cleaning to be carried out, but vacuuming only removes dirt and dust. 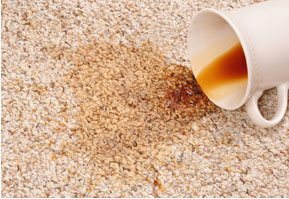 We make sure that your carpet is 100% clean and hygienically safe for your family. 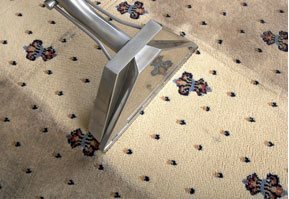 We use the latest carpet steam cleaning service products that remove the toughest stains and allergens without damaging your carpet. 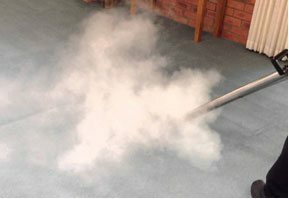 Our Carpet Steam Cleaning Adelaide experts will make your home look fresh and new again. We are proud of being able to offer a premium, personalised and unmatched carpet cleaning service in Adelaide. We pride ourselves on great service, prompt action and value for money.